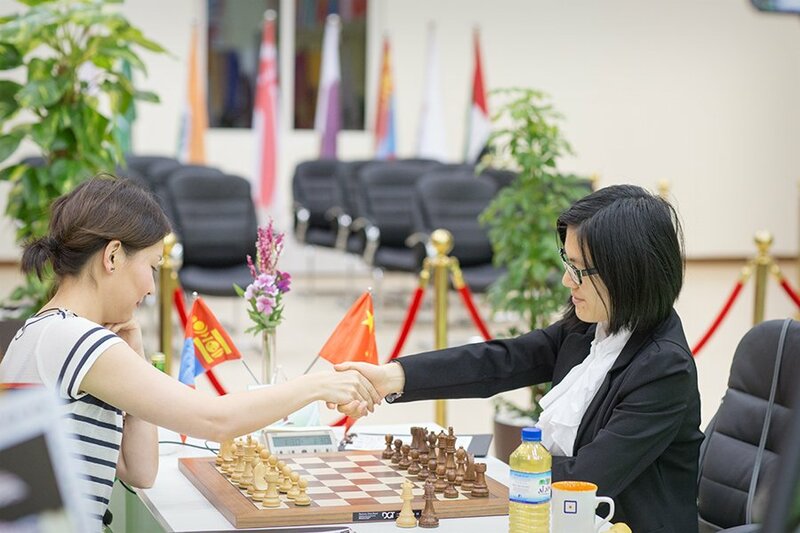 After the end of 9th rounds it it became official - Hou Yifan has won the FIDE Women Grand Prix Series 2013-2014! Humpy Koneru was the first one to finish her game against Zhu Chen, so she missed even theoretical chance to fight for the first place in Grand Prix Series. 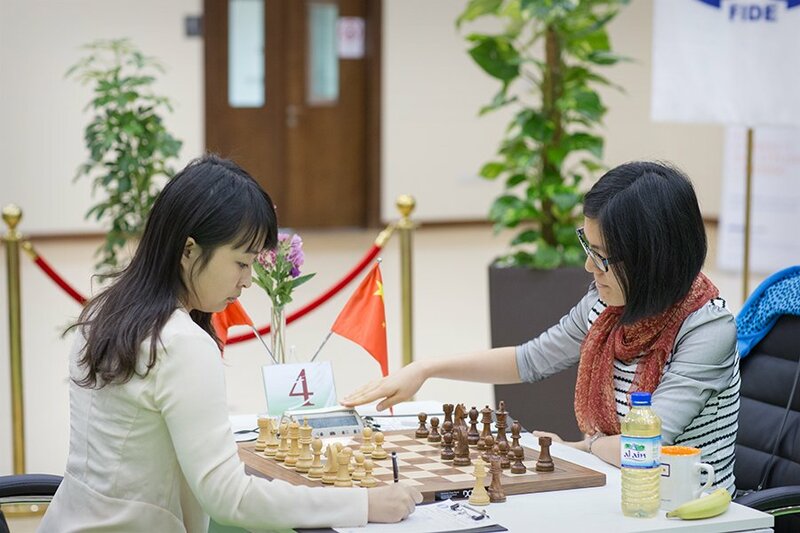 The central game of the eighth round between Ju Wenjun and Hou Yifan finished in a draw and both leaders secured their places at the top with 6, 5 points. 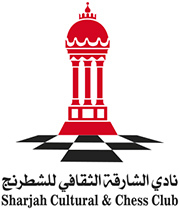 Batchimeg Tuvshintugs outplayed Alina L’Ami and keeps the third place after eight rounds one point behind the leaders. 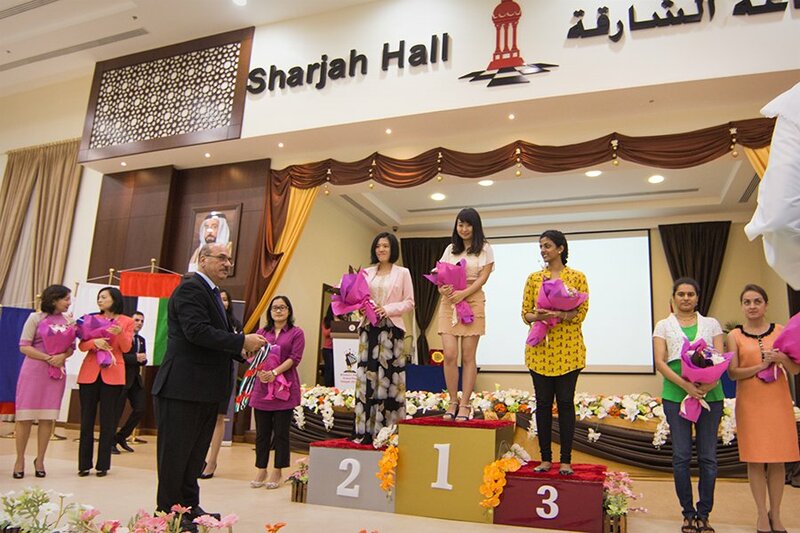 Elina Danielian defeated Nafisa Muminova and shares the fourth place with Anna Ushenina and Harika Dronavalli. Other games finished in a draw but Zhao Xue had the highest chances to grab the full point in the game against Tatiana Kosintseva. 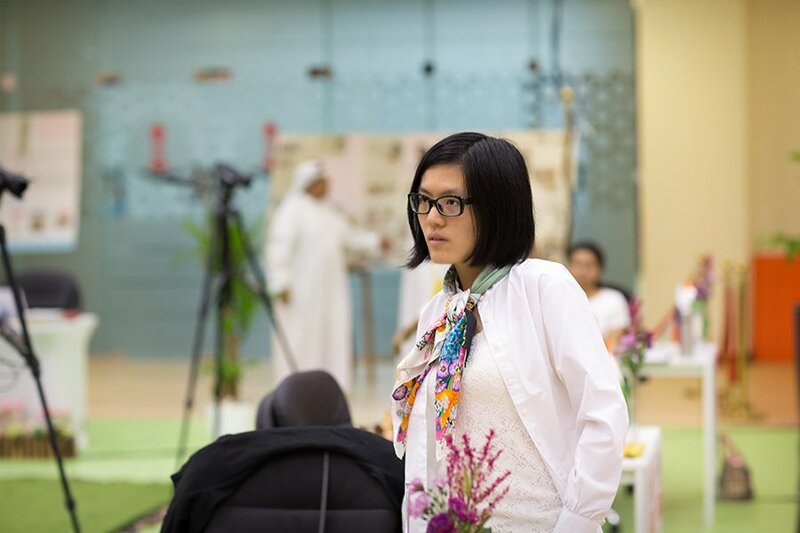 Hou Yifan and Humpy Koneru keep 3 points distance and Hou Yifan needs only one draw to win the first place in the FIDE Women Grand Prix Series 2013-2014.